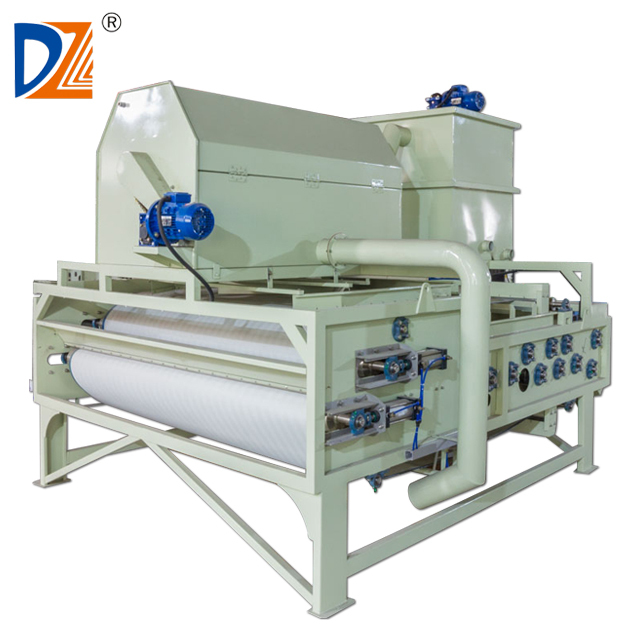 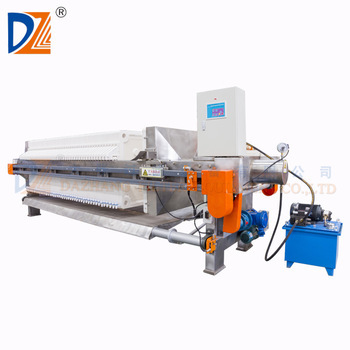 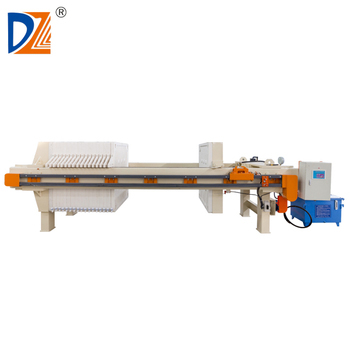 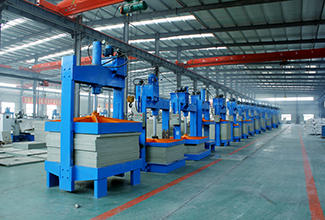 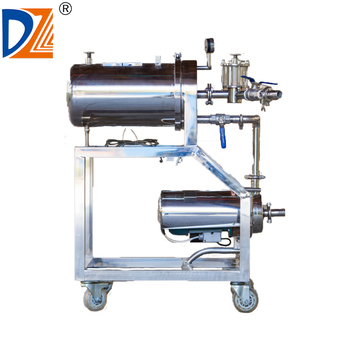 Dazhang Group is a joint-stock enterprise that produces filtration equipment such as filter press and filter, forming R&D, production and sale into an integral system. 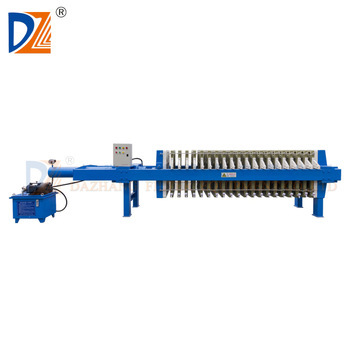 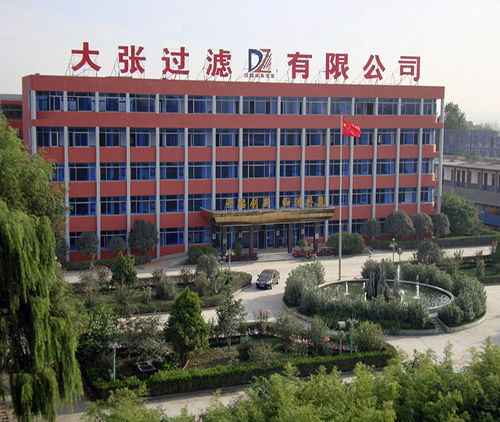 Henan Dazhang Filter Equipment Co.,Ltd founded in 2007, occupies a total area of 120,000 square meters, and employs 1,000 staff members, including 62 senior engineers and technicians and 128 mid-level engineers and technicians. 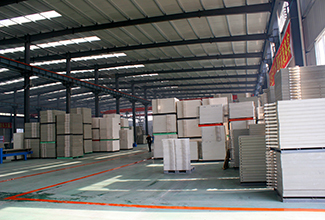 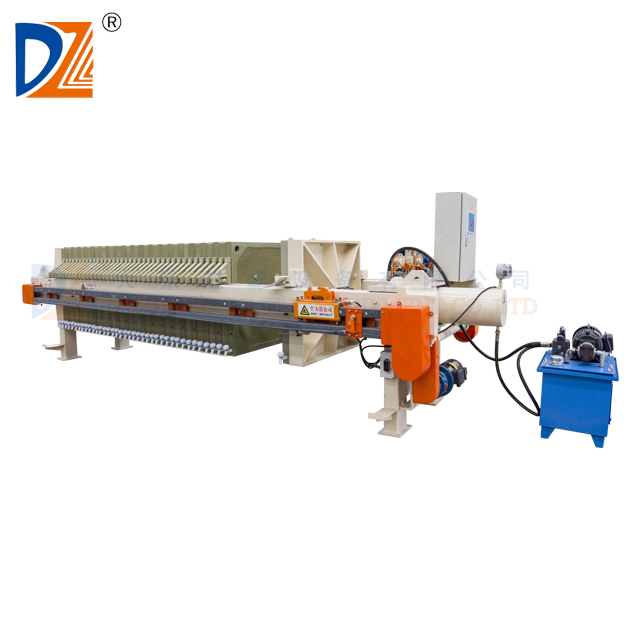 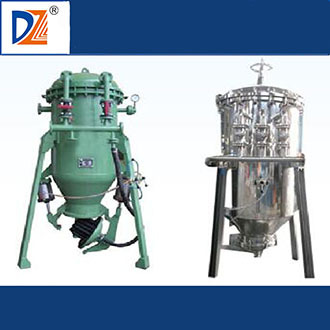 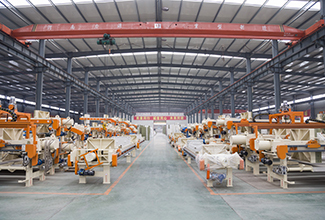 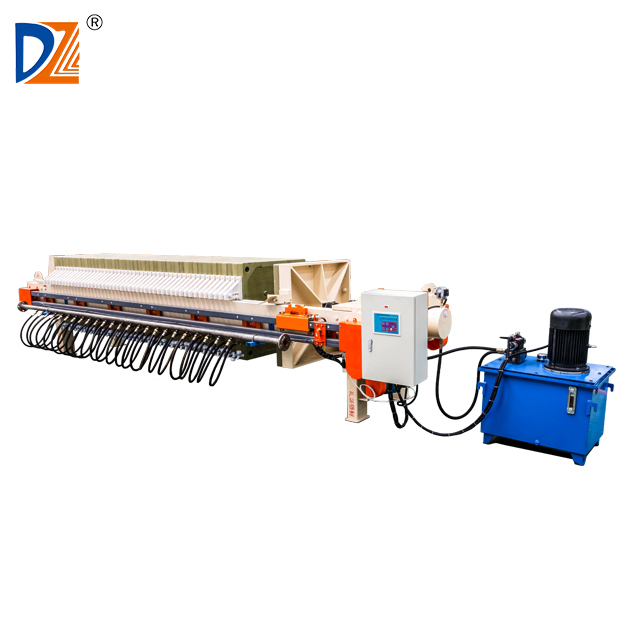 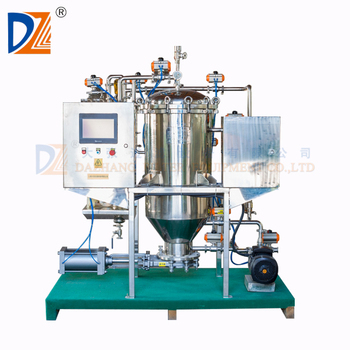 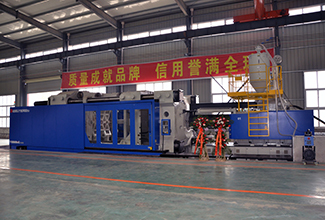 Over the past decade, adhering to the corporate tenet of "Profession, Innovation, Customer Supreme Quality First ", Dazhang Group has become one of the largest solid-liquid separation manufacturers in China with the most complete specifications and the best quality after high-speed development.